Your Child's name, Age and dress size and your preferred time slot. We will make an appointment (usually a week after the fairy day) for you to come back and view images on a large screen in our studio. There is absolutely no obligation to buy any additional prints, however you will be provided with all information on our packages and products should you wish to purchase additional prints for grandma/grandpa or other family members as they make great presents. We guarantee that you will love your images or we will give you your money back, no hard feelings. Session times are limited so reserve your spot now by clicking on the link below. 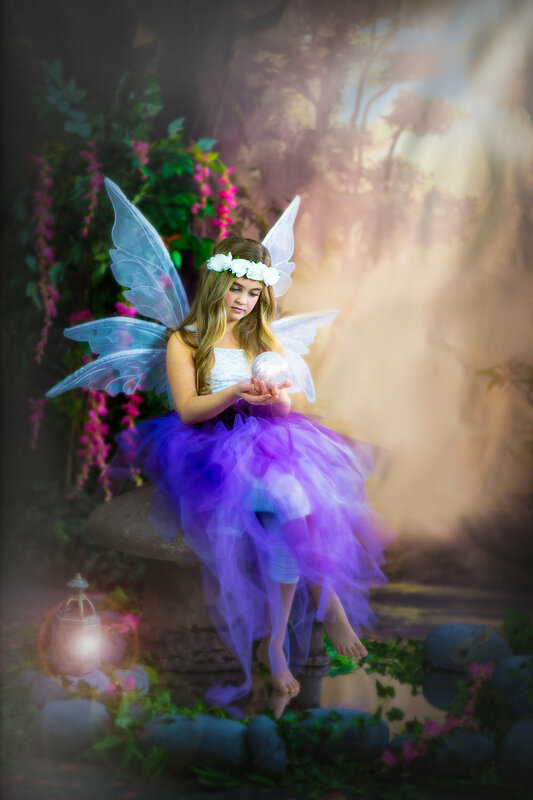 An awesome fairy experience for your little girl in a fairy forest set in our Port Perry studio. One-8"x10" deluxe portrait or Two-5"x7"s (same pose) with each paid session. Session times are limited so book early. Call 416-843-5408 or click on the link below to reserve your spot. Please indicate your preference time slot and include your telephone number so that we can contact you to confirm your spot. 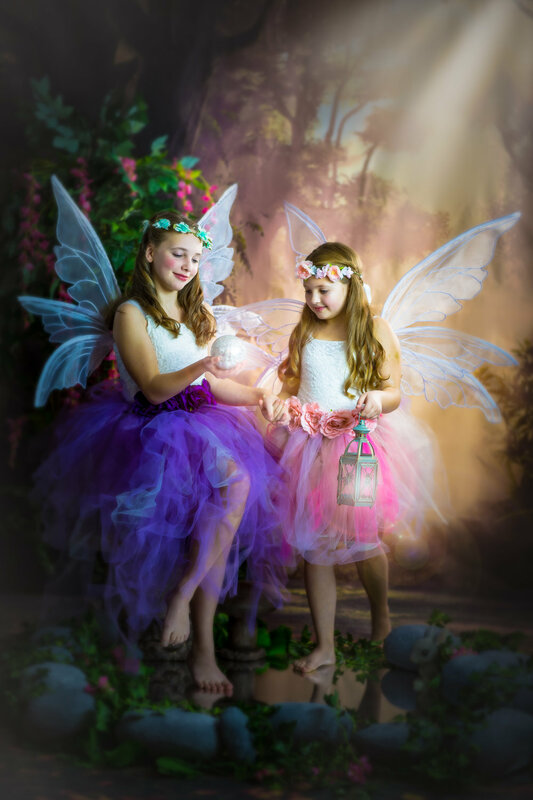 As we usually have a very tight schedule for our Fairy sessions, Payment is required to reserve your spot and can be paid with cash, cheque, Credit Card or interac-e-transfer.